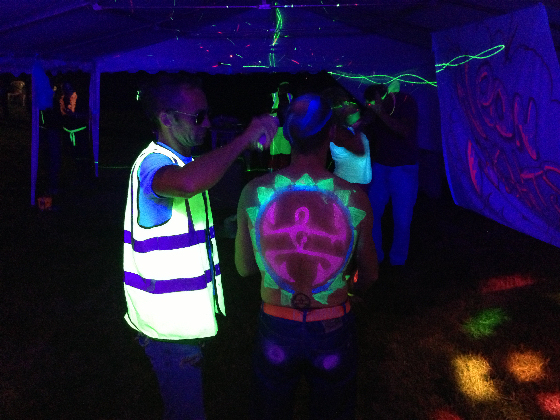 SoundONE are the leaders and pioneers of UV neon glow parties. 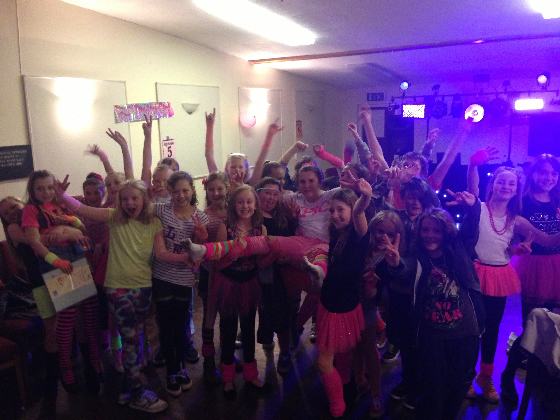 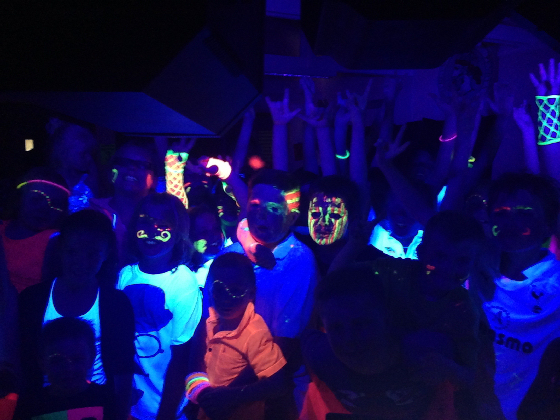 We are the original DJs who brought the UV parties to Cornwall, once again leading the way and setting a new standard. 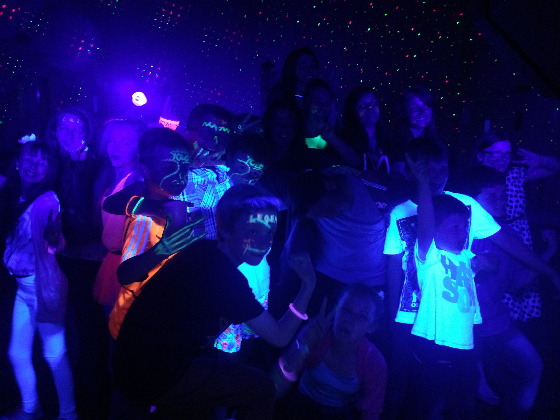 While many others have tried to copy us and emulate what we do, they still never manage to do them as well as us. 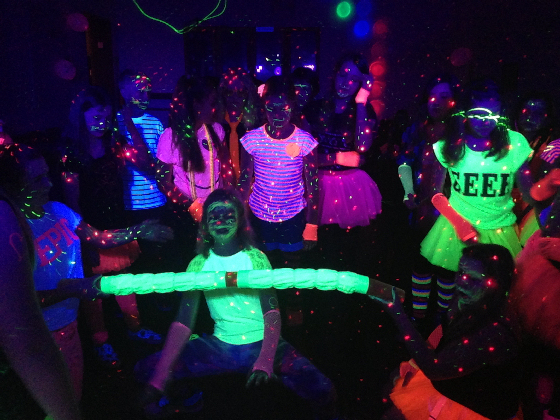 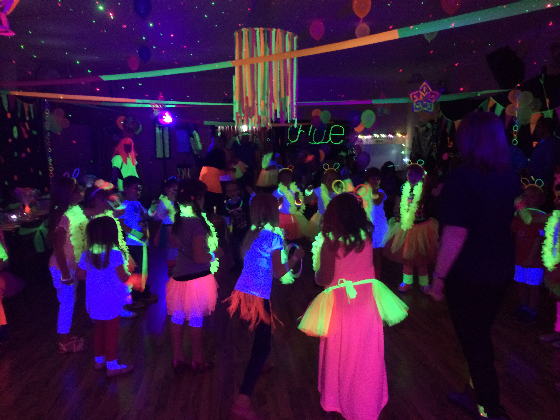 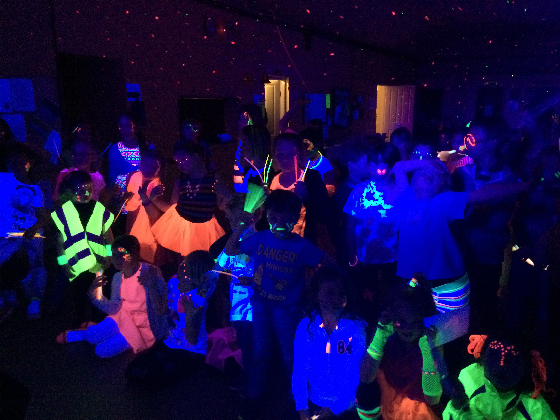 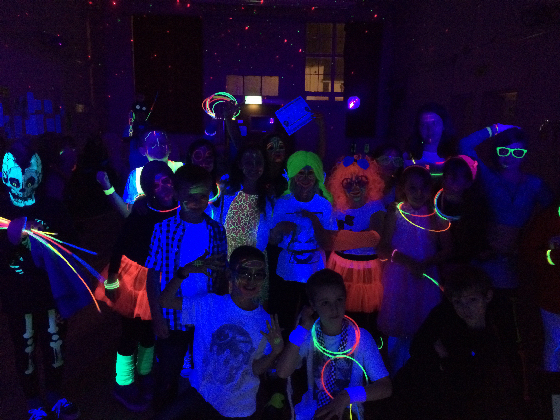 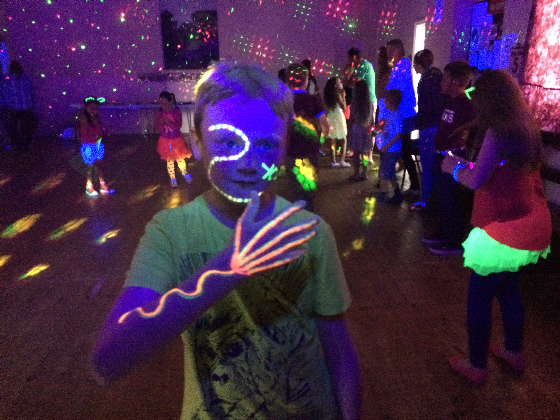 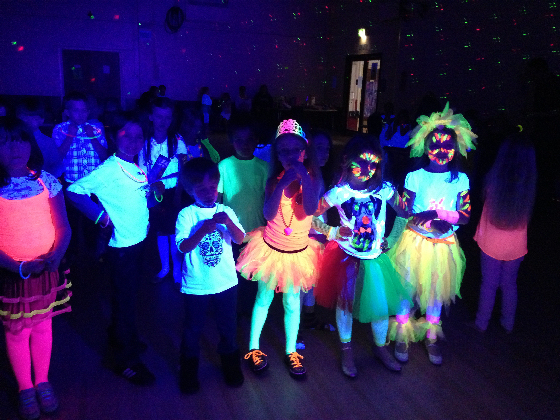 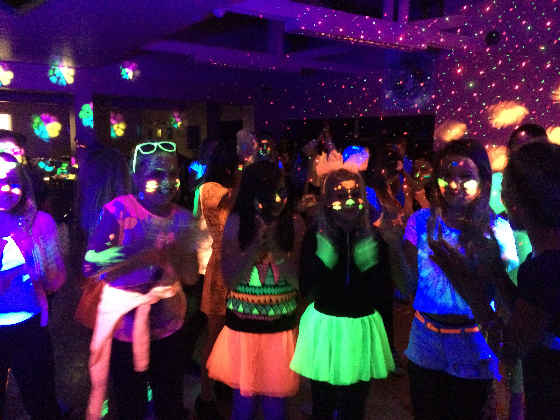 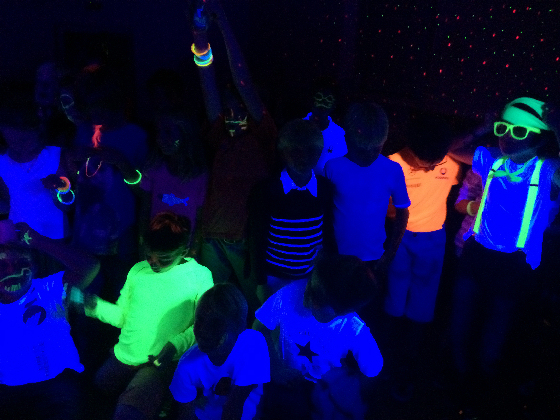 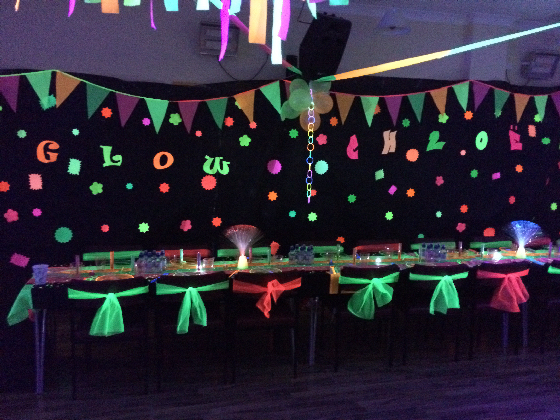 We still provide the very best UV neon glow parties in the South West, not only do we know what works well, we also know how to get the best out of these great effects. 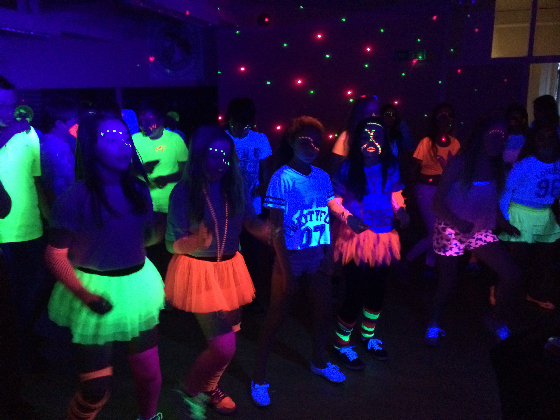 We are, and always will be, one step ahead of the rest.